Since the original project to create Anime-style card images was discontinued (which you can find here: https://duelistsunite.or...the-ultimate-hq-project/), I've been working for myself to update newly released cards to anime-style cards. This was meant as mostly a personal project because I prefer the anime look for cards. But since I've just finished editing every card now, I thought it'd be nice to share this with the rest in case anyone else is interested. - More focus on the card's artwork (which are awesome). - You can't read the text on card images anyways. - Half the names on card images are incorrect. - Because it makes you cool and special. - Practically all Monster/Spell/Trap cards. - This includes all Pendulum cards. - This includes all Link Monsters. - New cards that haven't been updated yet. - A handful of cards I couldn't find a high enough quality image for (currently about 25). - Anything listed as [Beta]. - No anime only cards (except ones done in the original HQ card project). This download is a .rar file of about 574MB, containing 14.263 images, all in 322x433 .jpg format. Note: This being in jpg format means a slightly lower image quality, but far smaller file sizes and load times. 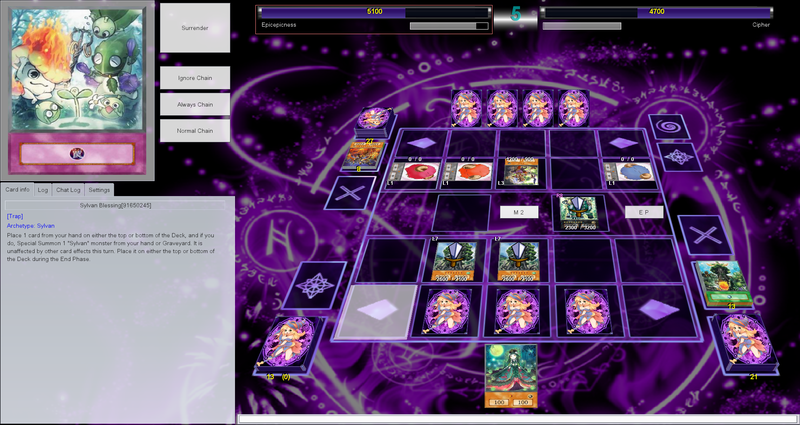 Also note: The Yugioh-Pro client priorities .png files over .jpg files. So if your image folders contains png files it will show those instead of the jpg files contained in this project. After having worked through a couple hundreds of cards I would find it highly unlikely that I haven't made any mistakes (such as incorrect attack/defense values, incorrect types, or overwriting incorrect card numbers). While I haven't found any mistakes yet, it would be a miracle if there are none. If you find any, let me know and I'll get around to fixing them as soon as I can. 30-06-2018; little over 100 cards updated. 04-07-2018; again a little over 100 cards updated. 07-12-2018; 313 (as counted) cards updated. 8 users thanked epicepicness for this useful post. "I wont be doing scheduled updates." - 2 Days later... here I am. 3 users thanked epicepicness for this useful post. Coolio, I miss the anime-themed cards from Antimetaman's project. I hope you find the time to update it every so often. and thanks for sharing. Hey! I just wanted to say that this is a life saver! It makes the game look so much better. And I was just wondering if this project is still being continued because it would be great to have anime style images on new cards entering the meta. Weird, I haven't been getting notification emails for replies to this thread; sorry about not replying earlier. The toughest! the invincible! the unbeatable! And some other ones that I forgot to log, as well as a bunch of ones that have gotten a better quality image. I haven't had time to do everything that's new yet; but I did manage to get a big portion of it done. Anyways, if anyone requires a certain card or archetype done, please let me know and I'll make sure to prioritize that one. Additionally if you spot any cards that could get a higher quality image, please let me know as well. Haven't been feeling well the past few days, so plenty of time to do more work on this, and as such: look, another update. Sorry to the people who downloaded the previous version and would have to download this again, hadn't expected to have more so soon. I've again gotten a little over a hundred cards added, which means practically every card in the current game done. 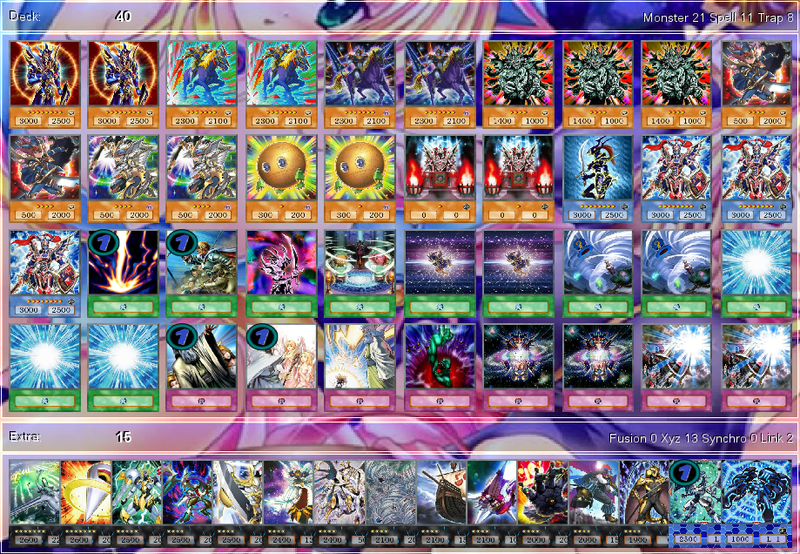 The only ones missing are about 25 cards that I have not found any good images of (the new Abyss Actor support, for example). Also: reminder that I don't look at cards listed as [anime] or [Beta]. I'll look at the beta cards once they're 'released'. 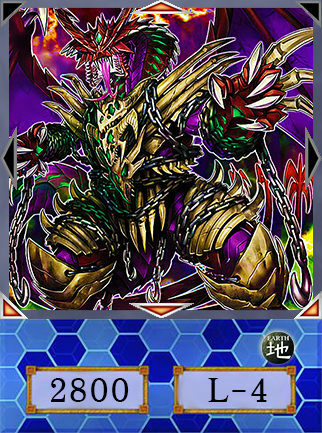 I've also finally had time to make a Pendulum-Fusion template, meaning those cards are also finally added (and Odd-Eyes Venom Dragon isn't in some random custom style anyone, whoops. :D). ^Because we needed more of that. @Redeyez420, glad you like this. Hope this update contains most (hopefully all) of the cards you were looking for. As for sending the template, I'll respond to your PM about that. 1 user thanked epicepicness for this useful post. I just want to thank you for this. This is absolutely amazing. How exactly did you make these? This pack made me want to try giving Yu-Gi-Oh! another go. For the most part, I've seen every card with this template. There are some cards such as the Mayakashii, Thunder Dragon, and Danger! that could use the anime template. Really glad you enjoy the pack. :) I make these using a Photoshop template I made. a) I'm not sure if they change the number on a card, which would disconnect the edited image from the card. 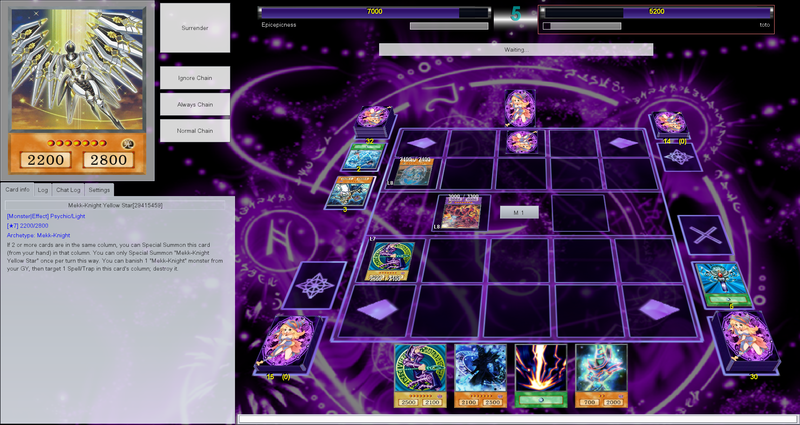 I think I've seen this happen before with Brandish Maiden cards, but I couldn't confirm that. b) More importantly: They're very new, which generally means there aren't good images to work with yet. Image searching being the most time consuming part, there would be a lot of wasted time. But as soon as they're released I'll be sure to update those as well. It's been a while, but here's a new update with a whopping 313 cards that have their images updated (assuming I can count). This means that every card is included except for: Black Rose and (much of the) Salamangreat archetypes, as well as a handful of loose cards (8 or so?). I haven't been able to find proper images of these yet, but will be updated once I have some time again. Couple of the Danger! cards are "ok", but I'll keep an eye on them for better images. As well as a bunch of others that had their image upgraded to better quality, like Magical Musket Starfire, but who who even reads these lists anyways. There's still a couple of cards in here that were added with a poorer image just to complete an archetype/deck (Astra Ghoul for example); these will be updated as soon as I find a decent image of the cards. Again, let me know if there's any mistakes and I'll update them as soon as I can. And if there's any cards with low quality you'd like to see improved let me know as well, and it'll be added to the list. Love the anime style cards. They look great. I just wanted to let you know that the Saryuja Skull Dread retexture is missing the UPWARD arrow on the card.